Netflix Secret Codes. Just like In-n-Out Burger’s secret menu, Netflix also has a secret search index. If you know the secret code, you can search for many more movies than Netflix initially let’s you see. Netflix only show you movies it thinks you want to see based on previous searches and selections. But if you use this list, you can find so much more. 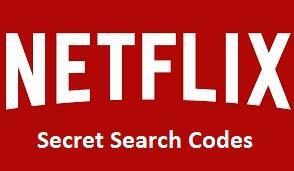 Check it out…go to the Secret Netflix Code page and click any search code. The Dreaded Broker Package. You hate doing them…every wholesale broker does. So why not let me do it for you? Broker Packages Are Fun, Right? !